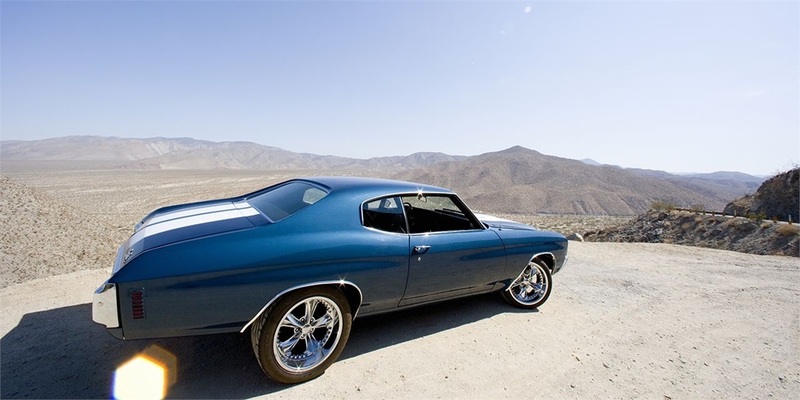 Classic Car Insurance for Collectors | Trust Hall Insurance Services, Inc. It takes more than money to replace a valued Antique or Classic vehicles and it takes more than ordinary car insurance to cover their immeasurable value. You may think your normal auto coverage is enough but if an accident occurs, you could be left shorthanded when you try to replace it. You may be surprised with the specialized coverage that are available with a Classic Car insurance policy. In the same way you can customize your car, you can customize your classic car policy. Arvada Classic Car Insurance is available to anyone who needs to insure a car that has special value and is considered a classic.